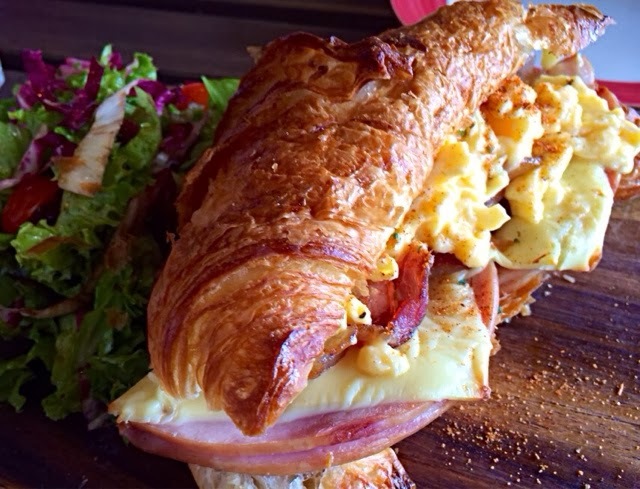 The Breakfast Butter Croissant won my heart simply because of the flaky and buttery croissant. The buttery fragrance of the bread exploded in my mouth and left me wanting more. The scrambled eggs were smooth. The honey baked ham and cheddar cheese were of good quality. The Cajun mayo added a nice touch of sweetness to the heavenly combination. I did not like the salad because it was bitter. 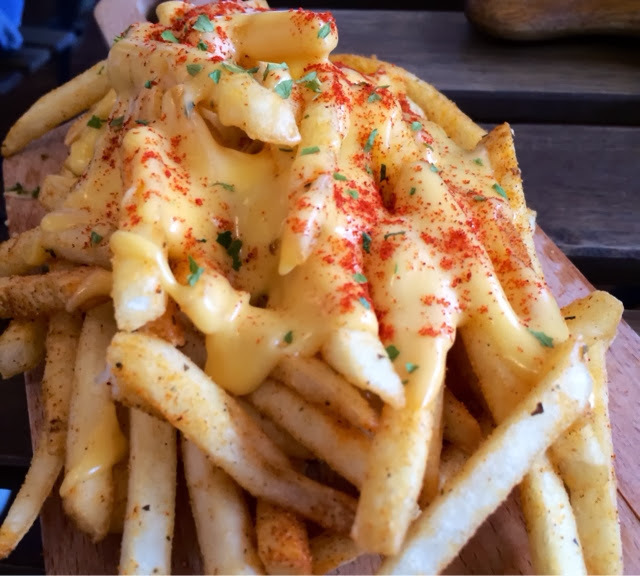 I enjoyed the dish because the fries were crispy and went well with the cheese and the spice powder added an extra kick. The crust of the tart was hard and quite tasteless. I liked the caramelisd sugar on the banana. The cream was infused with strong Earl Grey flavor. The combination tasted nice but I still prefer my tarts to have a buttery crust. 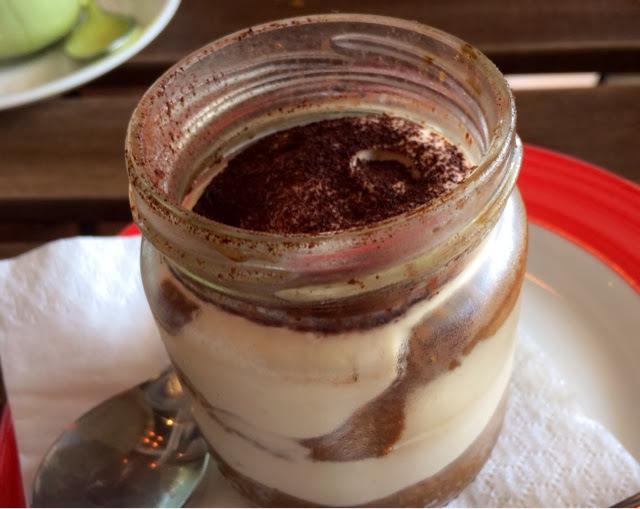 The tiramisu came in a cute jar and appealed to me. It was soft and went well with the light cream cheese. The flavors were balanced well. Personally, I like my tiramisu to have a strong liquor flavor but this was definitely missing in Lola's version. The Matcha latte was covered with a thick foam. Because of the narrow opening of the cup, there was no way to avoid drinking the foam. 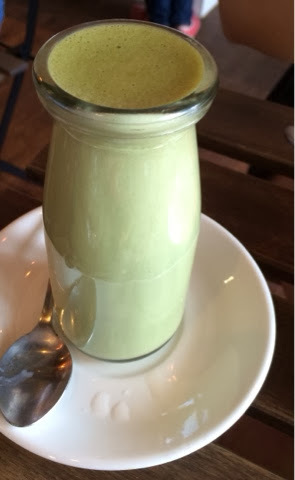 The flavors tasted very similar to a melted strong matcha green tea ice cream. This was not my cup of tea. 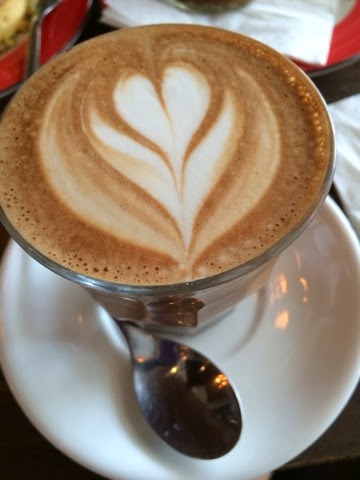 I loved designs on coffee! Makes me smile. The mocha had a strong coffee aroma with a bitter aftertaste. I prefer a sweeter tasting mocha from Starbucks. Once again, it had a lot of foam. The letdown was the temperature. It was not piping hot when served. The cafe was noisy as it was a small area. The chairs were hard. Overall it was not cosy. Lola's offers outdoor seating too. 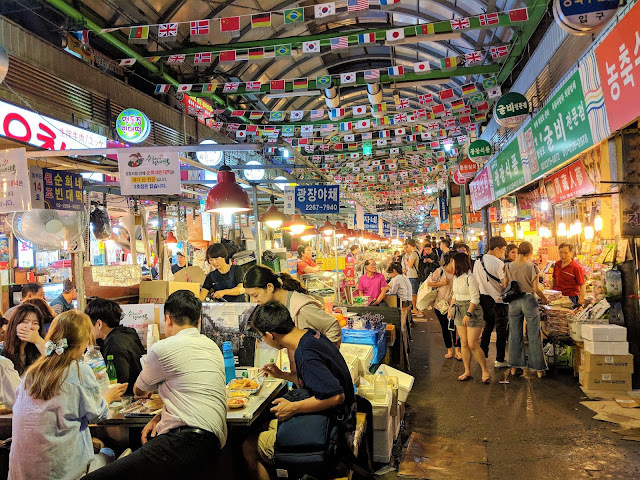 The cafe was filled during a weekday lunch. The crowd was made up mostly of youngsters in their early twenties. The toilet was old and very basic. 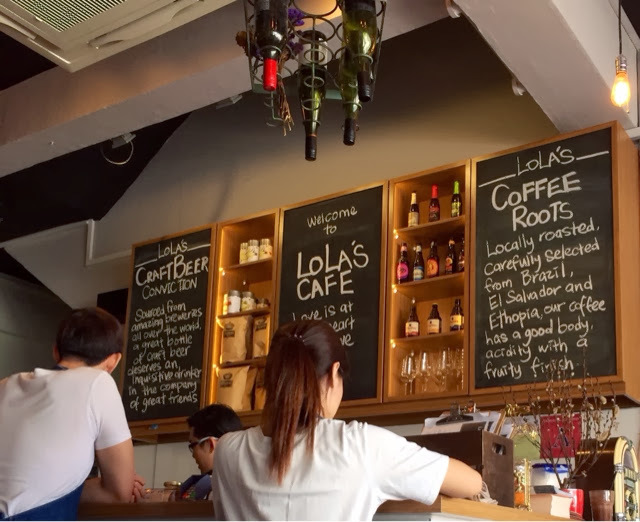 I was so surprised that Lola's served mostly breakfast items till 3pm. The pastas and usual mains were only available for dinner. The drinks and dessert menus had more variety. They had around 8 selections for cakes and the drinks menu was quite extensive. As it was a small area and they had 5 staff, our needs were promptly met. The proximity was so close that the waiters could not miss our hands waving. We could refill the water ourselves. The staff were friendly. One of them took the wrong order for the drink. Beware of the hazardous toilet! I was sitting on the toilet bowl and wanted to reach for my phone on the sink. To my horror, the entire toilet bowl almost toppled. I managed to leap off from the toilet bowl and steadied myself. I went to inspect the toilet bowl. 3 out of 4 screws drilled to the floor were missing. The remaining one was half screwed. The weird thing was that the entire toilet bowl was made of plastic. It was definitely a hazard! I reported to a female staff but she didn't look very concerned. I also didn't see her taking any action. She just went about her usual business. 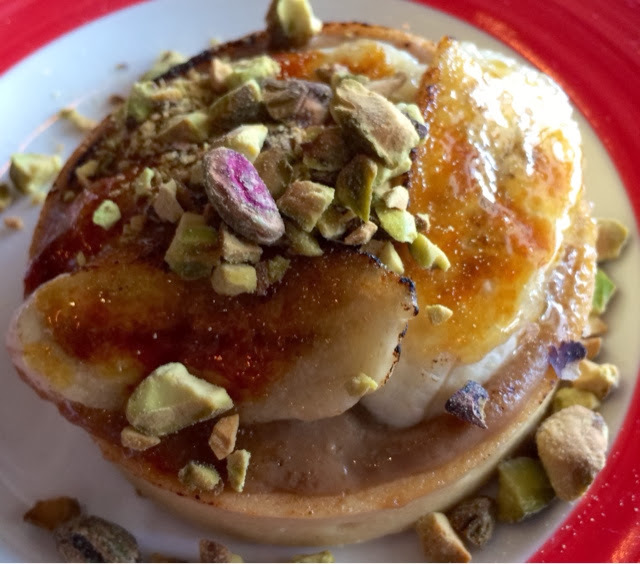 Lola's Cafe is slowing gaining a reputation for reasonably priced good tasting food. Plus a crowd that is young, energetic and chic dressing! Overall, I might be back because I would miss their buttery croissants. They also had no service charge or GST. I just needed to be more careful using the toilet.